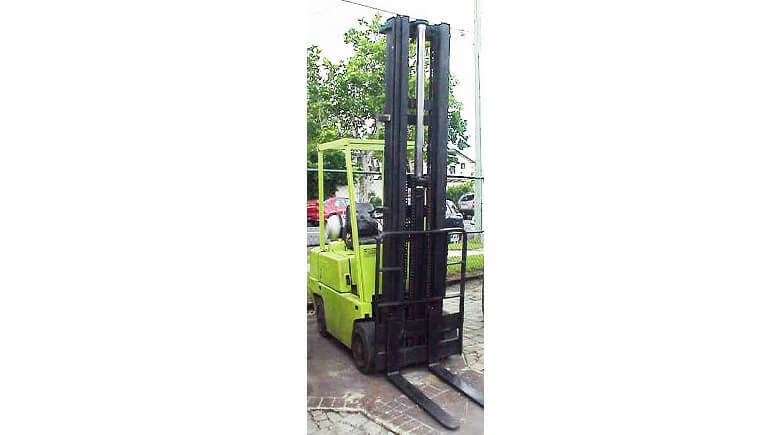 Clark Forklifts are a world leader in the manufacture and supply of forklift trucks. After inventing the worlds first forklift in 1917, Clark have manufactured over 1 million units. Clark has been at the forefront of every major technological advancement in the world's forklift industry. Clark build products to last, support companies to grow and develop partnerships to sustain. Clark forklifts are more than just a great forklift. You can discover the value and performance for yourself.